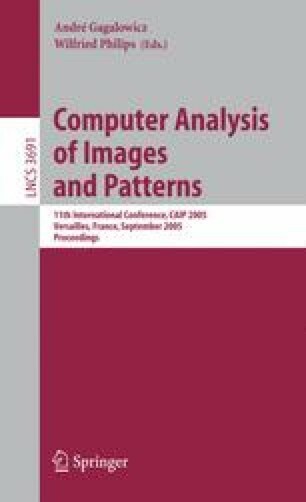 The bit-rate control algorithm allowing ROI encoding in a video sequence has been presented in this paper. The algorithm distributes available bit budget among image layers taking into consideration both the distance from ROI and the local image complexity. It improves the image quality in ROI by lowering the image quality outside ROI with the preservation of the global constraint of the encoded stream bit-rate and the gradual quality degradation outside ROI.